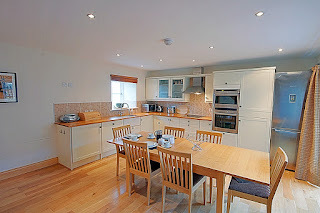 The Bolthole offers self catering accommodation near Alnwick. The cottage in Northumberland is surrounded by open countryside. 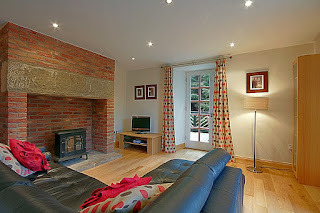 The Bolthole has been tastefully converted from 19th Century farm buildings. The property sleeps up to 4 people. It can sleep up to five people if some are children. The historic market town of Alnwick is only 10 minutes away. The coast is just over a ten minute drive away. The area is perfect for serious walkers and strollers alike. The Cheviot Hills is a short drive away. If you are a history fan there are more historic castles to explore.